The graphics are high resolution dye sublimated fabric with a thin silicone perimeter sewn on. When fitted into the recessed groove of the aluminum frame for a drum tight fit. You can change the graphics with ease. 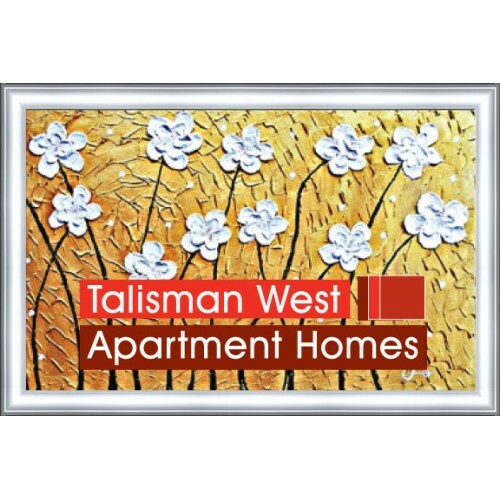 We offer the mitered corner aluminum frame in satin silver or matte black finish. 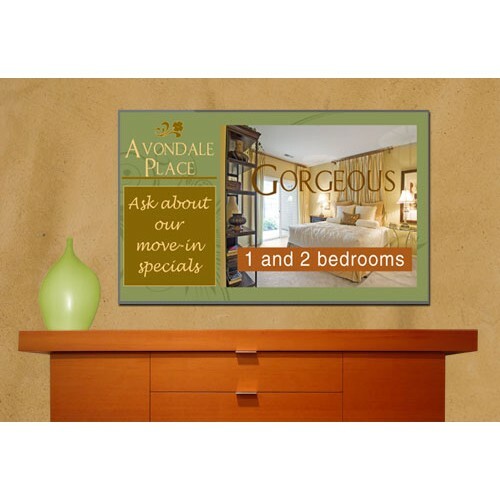 Plus a variety of sizes for any room. 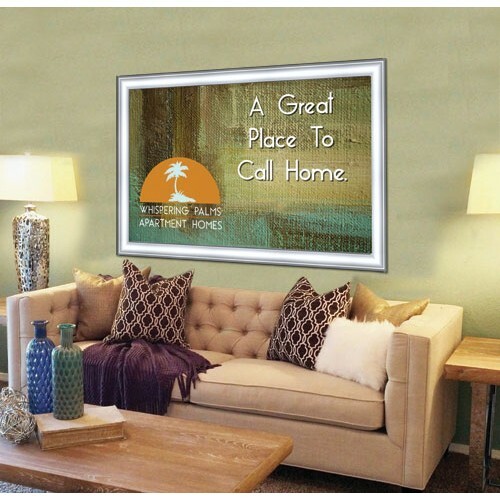 Getting a beautiful artwork piece with custom graphics is easy. Our classic look aluminum fram.. So many communities are going for the clean modern look. 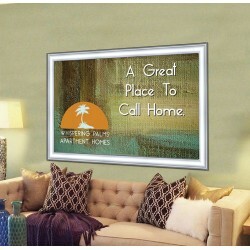 Our Modern frame shows a slight..
Our elegant fabric graphics are upscale and luxurious but still cost effective. Use fabric gra..